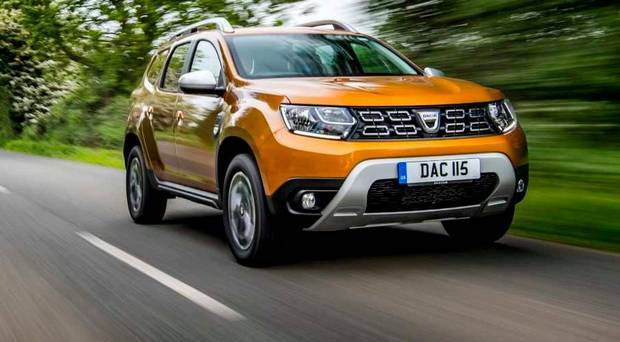 Everybody loves a bargain and the sales success of the Dacia Duster is proof that motorists are no exception. The Renault-controlled bargain-basement brand from Romania arrived here in 2012 and has notched up 20,000 sales, with the flagship Duster accounting for 10,300. Low prices and no-nonsense frills is the order of the day here. Now the move is more upmarket but with a modest €500 price increase to build on strong conquest and repeat sales and good residual values. All-new panels for the bodywork, new light clusters and grille give the Duster a chunky look, and there is a new interior and better padded seats. Prices start at €17,390 for the 1.6-litre entry-level Essential petrol model, the first petrol offering here from Dacia. This naturally aspirated 115bhp unit will be adequate for easy urban driving but a more powerful turbocharged unit should be available next year. Expected to take 75pc of sales is the well-proven 1.5-litre 115bhp Blue dCi, a lively load-lugger which will be the choice for the long-haul rural driver. The price walk to the diesel version is €1,200. Product manager Jeremy Warnock says the new model is WLTP compliant and boasts that the Duster at entry-level prices is €2,000 cheaper than competitors. 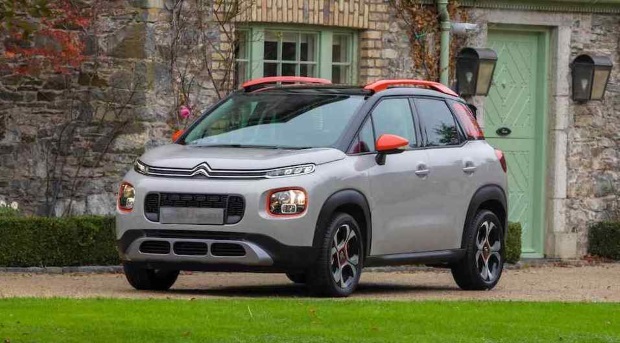 That may be so but eager beavers will look with dismay at UK prices, where an entry-level Duster can be bought for less than £10,000 (€11,120) – a temptation even without a radio. 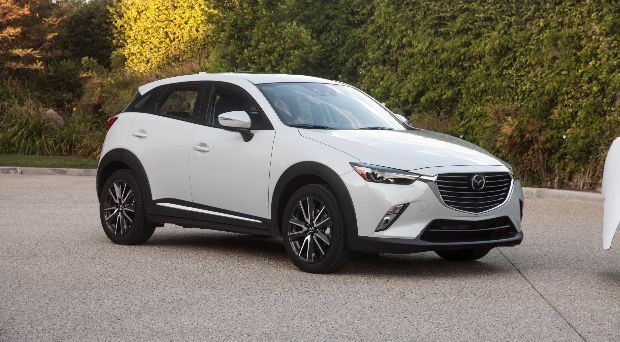 The more rugged exterior with 17-in wheels on medium and top trim levels, black wing arch trims and a high belt line and roof rails will please the SUV brigade. Cabin noise has been halved with extra sound absorbing surfaces and thicker front windows. The driver’s seat is more adjustable, an armrest is included and new electric power steering makes light work of parking. Rear legroom is adequate and the boot has 445 litres of space. A sophisticated 4X4 version will be here early next year, mated to the diesel engine, and off-roading will be helped by a multi-view camera ( four cameras covering front, sides and rear). This should also be a boon for parking in tight urban spaces. The Comfort version, likely to be the big seller, gets air conditioning, SatNav and a seven-function computer at €19,790 for the petrol version, while the top-of-the range Prestige starts at €21,290, with the 4X4 costing €24,490. 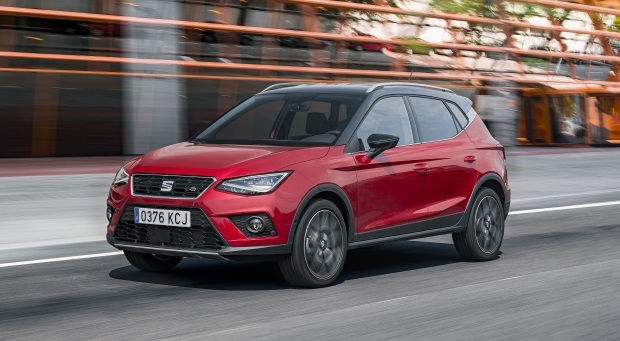 The Seat Arona is an all-new compact SUV. Based on the same platform as the Ibiza, it is one of the most practical cars in its class. 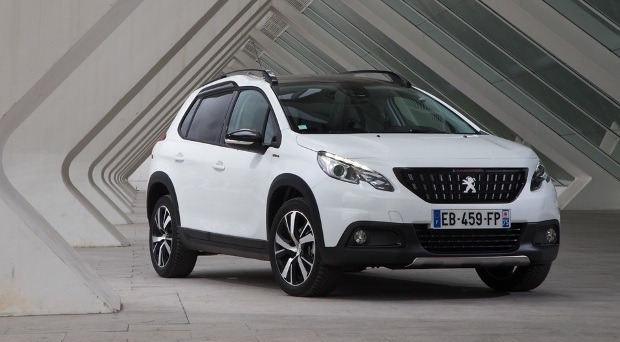 Very attractive compact SUV, one of the best drivers cars in its class. The 2008 is a small crossover based on the 208 supermini. Its comfortable, refined and spacious. It may not be the most exciting car to drive, but like most Citroens, it manages to stand out in the areas of space and comfort.